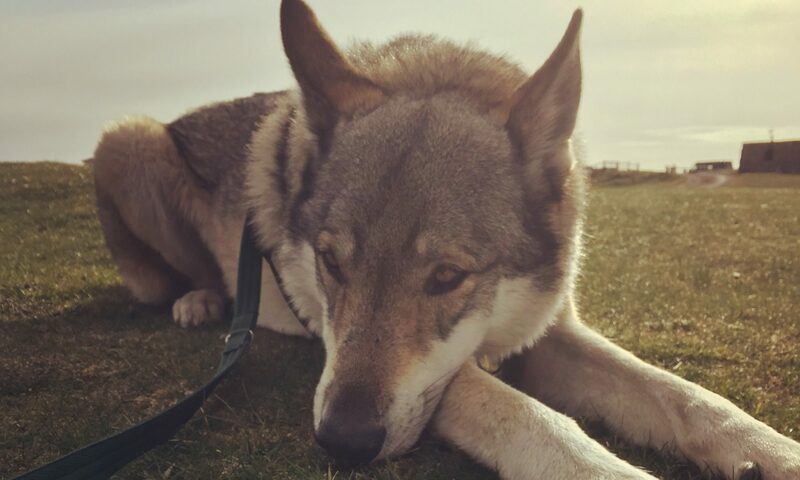 I am not sure about you, but for me the thought of new walking boots fills me with both excitement (yay, I have got new boots!) and terror (what if they hurt?). 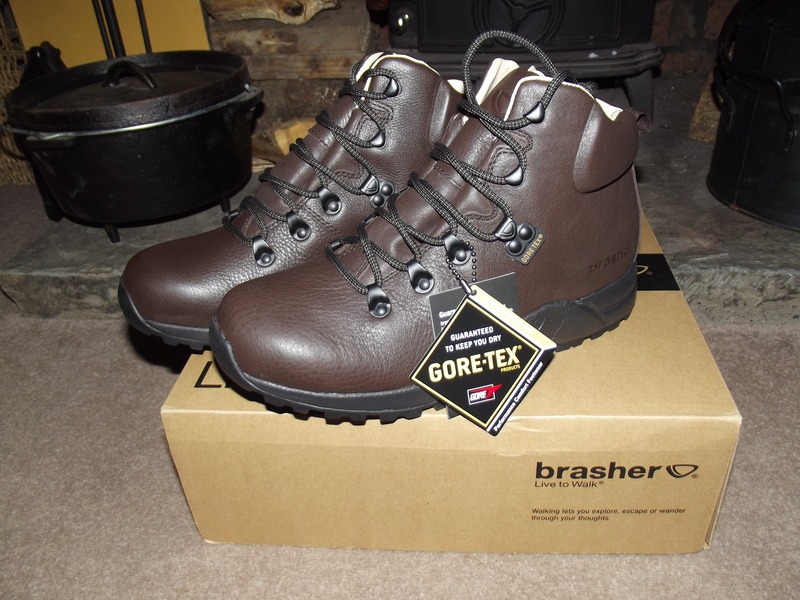 So it was with mixed feelings that I left behind my trusty old walking boots for our recent holiday and took my new Brasher Supalite II GTX instead. 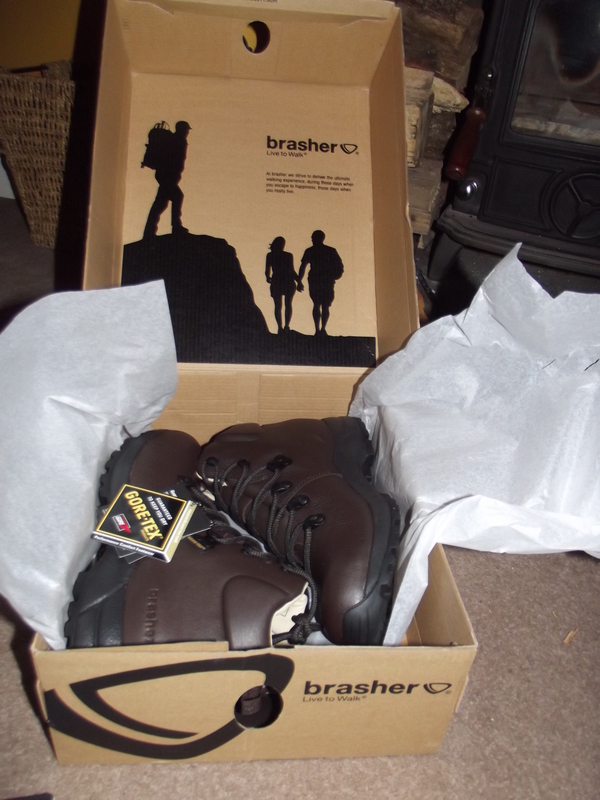 Brasher claim that these are the lightest walking boots in the UK, now I haven’t actually gone around weighing all the other boots on the market…..but I did weigh these. 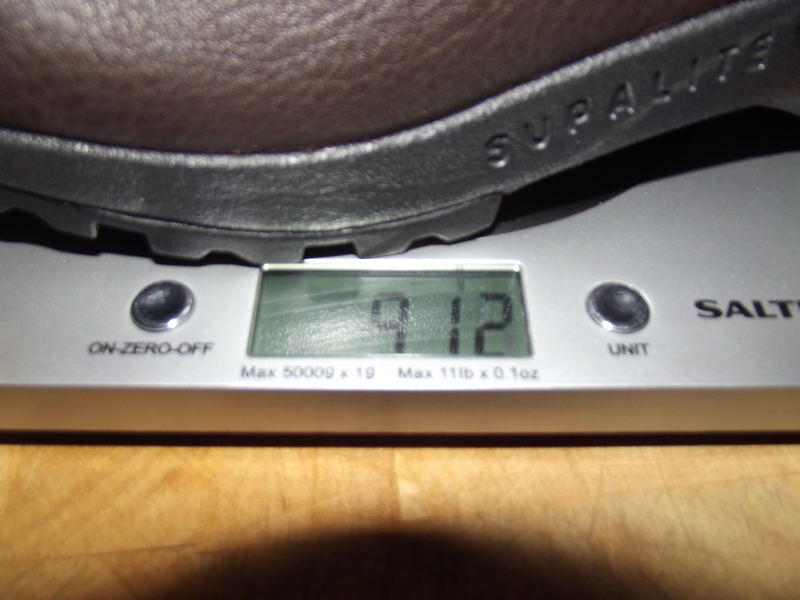 As you can see a size 5 ladies boot comes in at just 912grams!